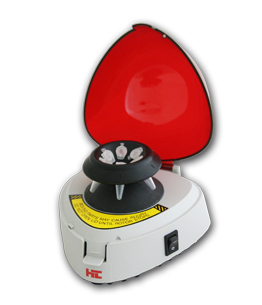 HTL Mini Centrifuge is designed and dedicated to a wide range of applications in medical, veterinary, biochemical and other laboratories where constituents of investigated materials are to be separated under the effect of centrifugal force. The product is supplied with rotors and adapters to accommodate 1.5 ml, 0.5 ml and 0.4 ml tubes as well as 0.2 ml strips and individual tubes. 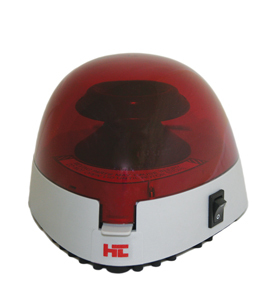 The standard and strip rotors are easily interchanged. 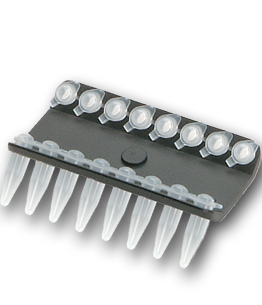 Adapters are available separately for 0.2 ml tubes. The strip tube rotor is designed to centrifuge two 8 x 0.2 ml strip tubes. It will also accept up to 16 individual 0.2 ml tubes. Both rotors are designed for applications requiring relatively low g-forces, such as microfiltration, cell separation and quick spin downs from the walls of tubes. Please read this manual thoroughly before attempting to operate the centrifuge.